In 2008, Bitcoin was introduced to the world, and still, it is not quiet clear to the lay audience of internet users. In 2010, I had a chance to get Bitcoins for my birthday from my geeky, open source expert friend. I refused them over the traditional paper notebook, as I knew about bitcoins but I didn’t know for sure how could I use them in the rest of Europe where it wasn’t present and developed enough to act. Eight years forward, now I know. In 2012, I chatted with Mike Hearn, a former BitCoin core developer on the future of the cryptocurrencies and the bitcoin, and back then, he expressed his doubt that there are not many other open source projects with such large social implications such as cryptocurrencies. Especially, Hearn stressed that social scientists have a lot to contribute and collaborate together with computer scientists and IT developers. The revolutionary power of such technology can be compared with the revolution sparked by the world wide web and the Internet in general. As the Internet can be seen as a mean for sharing information, so blockchain technologies can be seen as a way to introduce the next level: blockchain allows the possibility of sharing digital value. As the Web 2.0 was all in the zeitgeist of social network(ing)/s and Web 3.0 in semantics, the blockchain technologies could be the advent and the rise of the Web 4.0. Blockchain technologies, and more specifically, cryptocurrencies, present a disruptive and revolutionary technology, which will have major impacts on multiple aspects of our lives, impacting industries, organizations, and governments. Cryptocurrencies are limited entries in consensus-decentralized databases secured by strong cryptography. 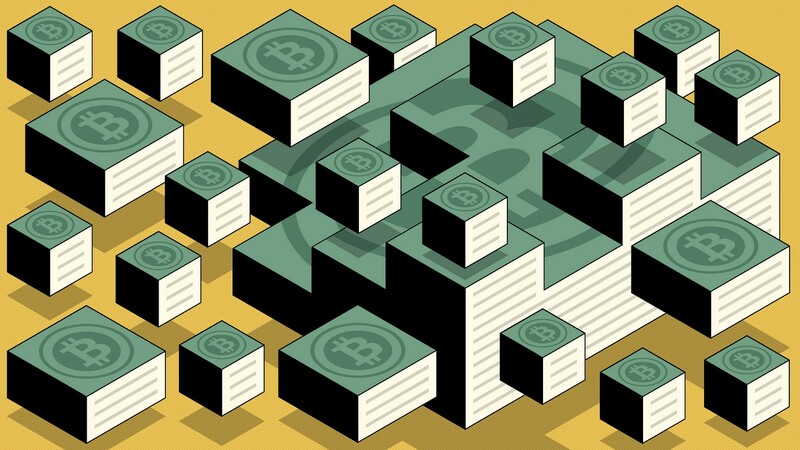 One of the most popular, BitCoin is p2p, decentralized digital currency, with no central bank or authority. Instead, it relies on collaborating of independent computers sharing copies of a set of data. The concept of a digital currency is very appealing and real innovation on many levels: it is open source, decentralized, distributed, transparent system and peer-authenticated ledger. However, the digital assets exchanges services need to work on trust and feeling that is a safe technology. Many digital assets exchange platforms and wallet services need to earn users’ trust and gain reputation. In any of the transactions, and it won’t be easy in the current crypto craze ecosystem. While there is a massive potential for returns and transparency and decentralization, on the other side, there are potential mismanagement, increased volatility, the security issues, and the education as a big part before the average people use this technology, as well as continuous work the user experience. Cryptocurrencies are relatively new and disruptive technologies in terms of social, economic and technological consequences. We can only anticipate the dynamics and consequences of the blockchain technologies in a variety of disciplines settings. They are still somehow geeky and not understood by most people; banks, governments and many companies need to be aware of its importance. There are potential applications for blockchains in the sharing economy, the financial services companies, big banks (currently experimenting by JP Morgan, the Bank of England, and the Depository Trust & Clearing Corporation (DTCC), stock trading; then, handling digital identity across social networks and online services, handling of voting (already experimenting by the open source project Sovereign using blockchains), governance, protection of intellectual property, Internet of Things (IoT) technology, in reducing the economic and social inequalities and gaps. What it needs to be seen in regards to digital media and blockchain is to explore the socio-economic and technological aspects and consequences of decentralized technologies. We are really only just starting to explore the true potential impact of this kind of technology.